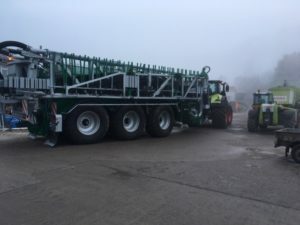 Welcome to the Yorkshire Agricultural Machinery Show (YAMS) which is held at the York Auction Centre, Murton, York, YO19 5GF on the first Wednesday in February after the end of the shooting season. The next YAMS will be held on 6th February 2019. 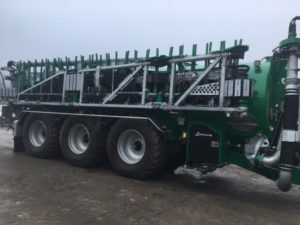 Claas Eastern will be exhibiting the huge new Samson PGII-28 tri-axle demo slurry tanker with its massive 36m dribble bar booms and sap 2 filling arm. 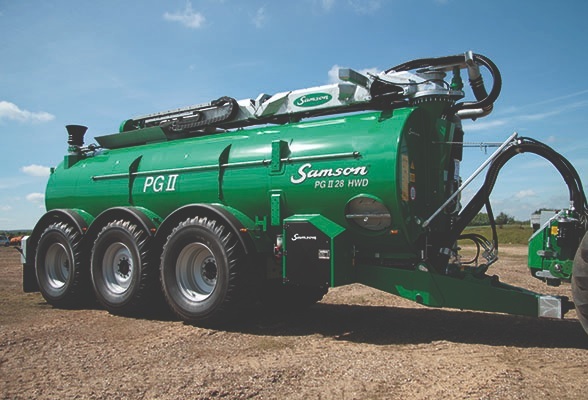 This machine can carry 28 cubic metres of liquid.